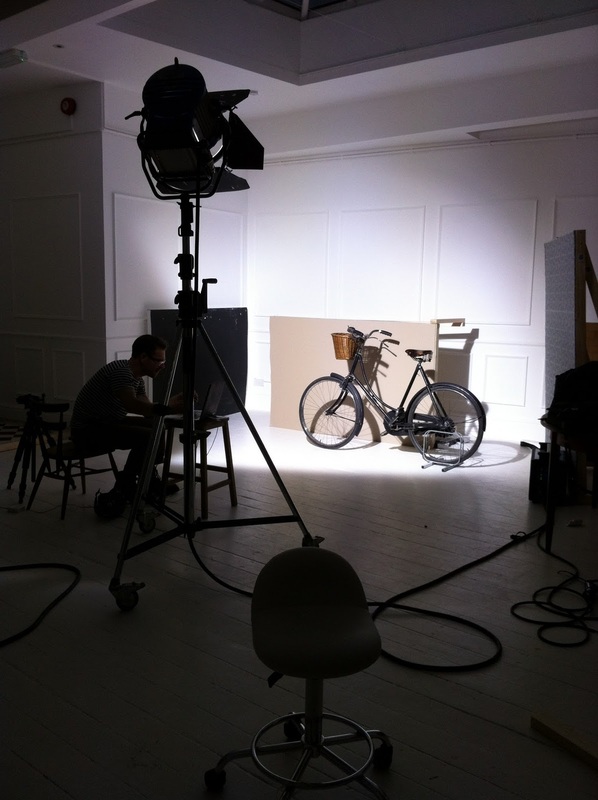 The first job at the photo shoot is to get everything unpacked. The wallpapers, paints and fabrics I will use have to be laid out side by side, before the sets are finalised, with accompanying accessories and props matched up to each set. Props have to be checked and cleaned, ready for the fashion director to inspect and match accessories. 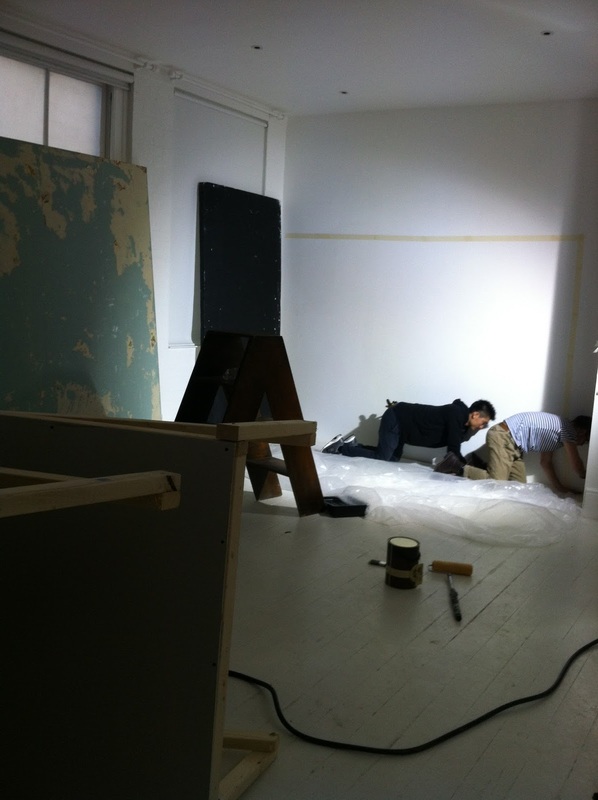 We agree the sets and shot sequence, then the sets are prepped, ready to paint and wallpaper. It’s always good to have a hit team of helpers when you have a number of sets to create. Usually, I have my assistants prepping one area, as I finish the one they have prepared previously. Masking tape and tarpaulins are an absolute must to protect the studio floors. When you’re making a temporary set, you have to get the details as close to perfect as possible – under photographic lighting any lumps or bumps in your wallpapering skills will be magnified. First I measure the set and cut the lengths of paper for each section. Then, using extra-thick double-sided tape, I fix the hand-printed (and therefore quite heavy) wallpaper to the set. 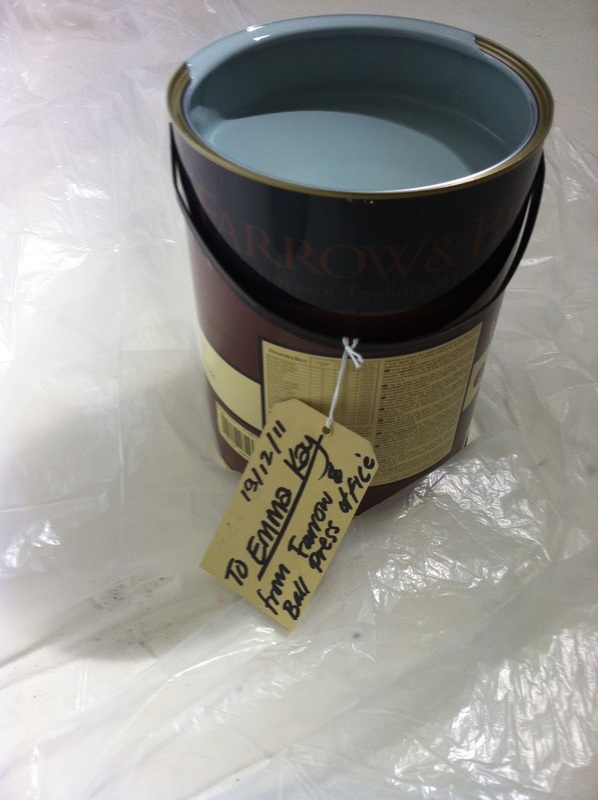 Each painted set needs roughly half an hour to dry between coats (two coats will have to be applied). You are always working on a tight deadline, so I use studio lights and plenty of assistants armed with hair dryers to get the sets dry as quickly as possible. With the sets perfected and dried, the first prop is carried carefully on, as the photographer and his assistant run lighting tests. We do a couple of takes and check the images so we can correct anything that might make the image look messy. I always have a variety of cleaning products stashed away in my styling kit, to remedy any greasy fingerprints or dust. 04 Jan	This entry was published on January 4, 2012 at 14:12 and is filed under On Set. Bookmark the permalink. Follow any comments here with the RSS feed for this post.